Make sure it is quality fabric. Plain fleece will get old quicker and eventually feel scratch. Make sure you can insert your feet into the fluke of the tail. Having your feet come to a point in a blanket gets uncomfortable quick. Make sure you are buying the blanket for colder weather. Fleece blankets are more like sleeping bags and tend to be a warmer fabric. Crochet blankets are lighter and usually come with a slit in the back so it is easier to put on. If you are in the market, here are a few I suggest worth buying! This blankie tails is by far my favorite. I love the ombre colors, soft fabric, and reasonable price. Check out my post for Blankie tail review! I have heard great things about Shimmer tails and how long they will last you, but do not have one for my own. Be aware, they can be really expensive! This tail is great if you are looking for something basic. It has enough room to move around so it doesn’t feel restrictive. So cozy! Ok, This is just too cute not to include. 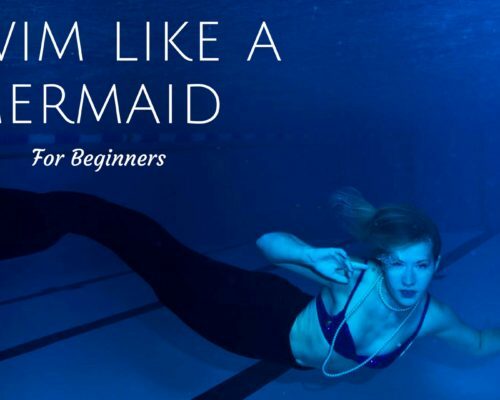 What a fun gift idea this is. 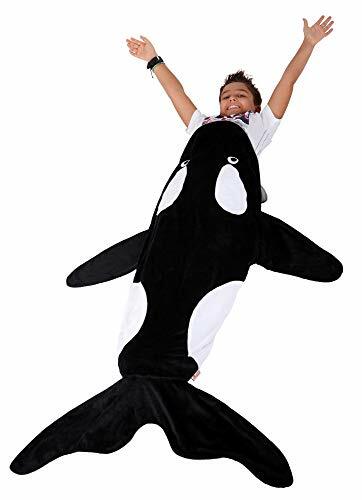 They even have a shark tail you can buy! Etsy has some great options at good prices. 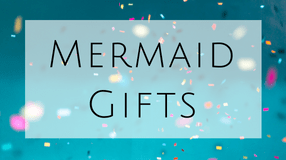 They can personalize your tail for you if you plan to give it as a mermaid gift. 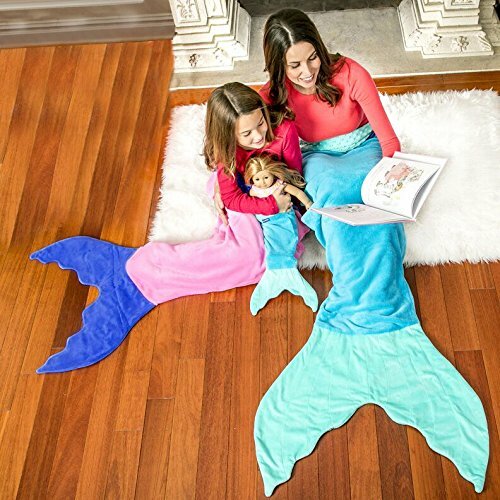 Do you have a favorite Fleece Mermaid Tail Blanket? I want to know your favorite brands! Comment below to share what you like about it for the other readers. 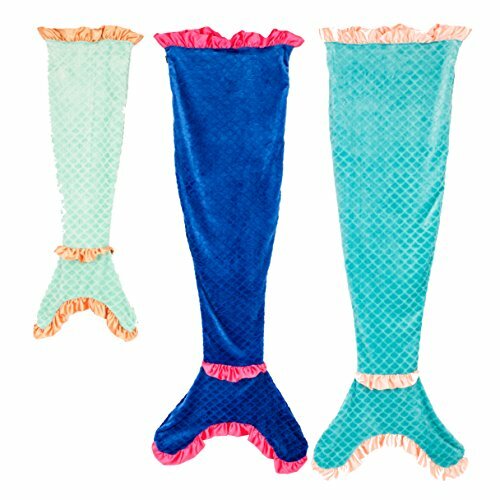 If none of these seem like a good fit for you, maybe the Crochet Mermaid tail blankets are more your style. They have some qualities that fleece blankets don’t have.